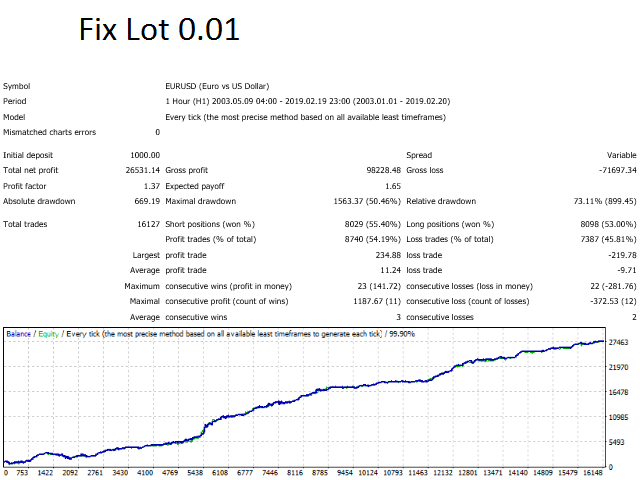 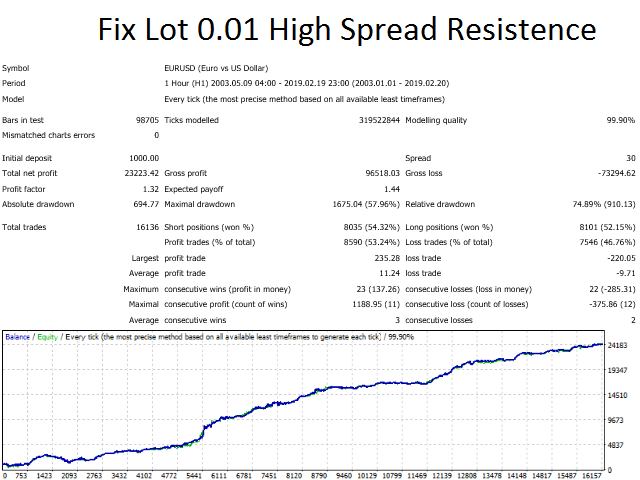 Real Fire is a trading robot for the trading on forex and trades several strategies. 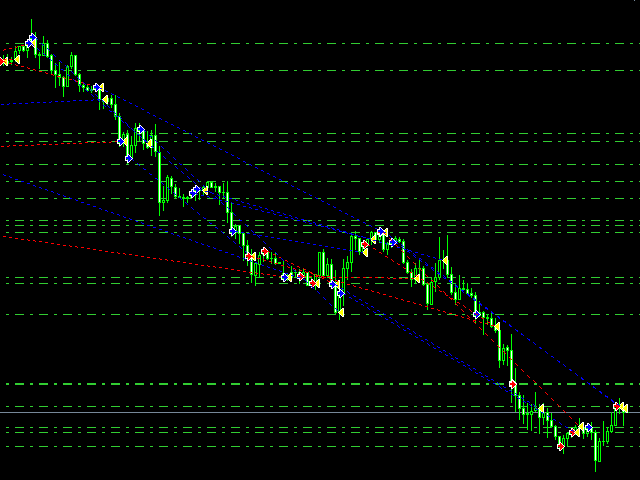 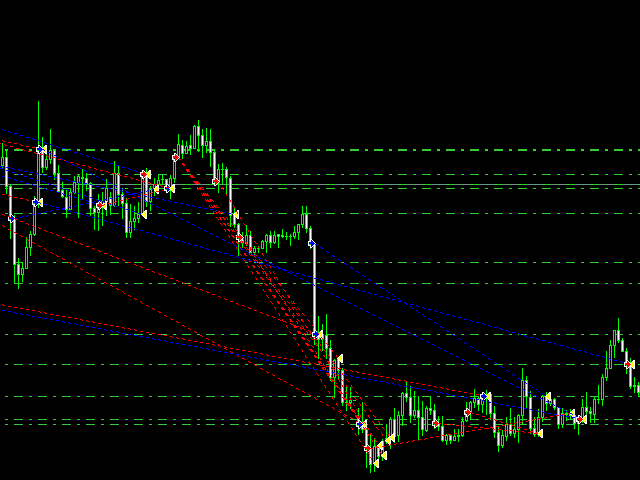 This is a Trend Following system that trades mainly during European and NY sessions. 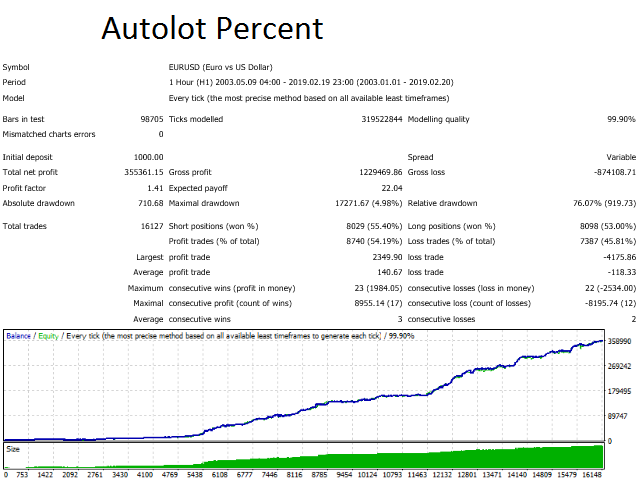 Expert advisor NOT use Martingale, Grid, arbitrage or high frequency trading, then from test results in a high resistance to slippage, the system can also work with Pc or Vps a latency up to a recommended maximum of 100ms. 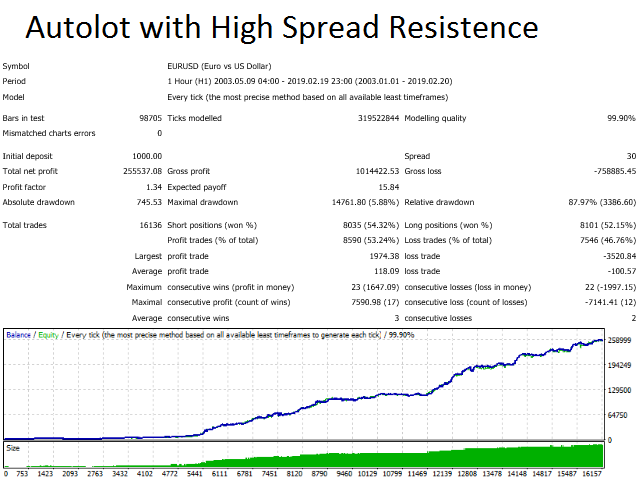 Recommended Test Period 2004 to Today. 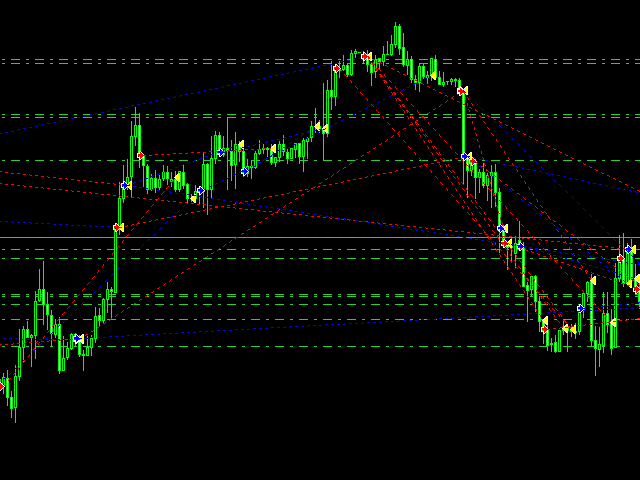 EURUSD it is not recommended for use on other pairs, without being aware of the increased risks.